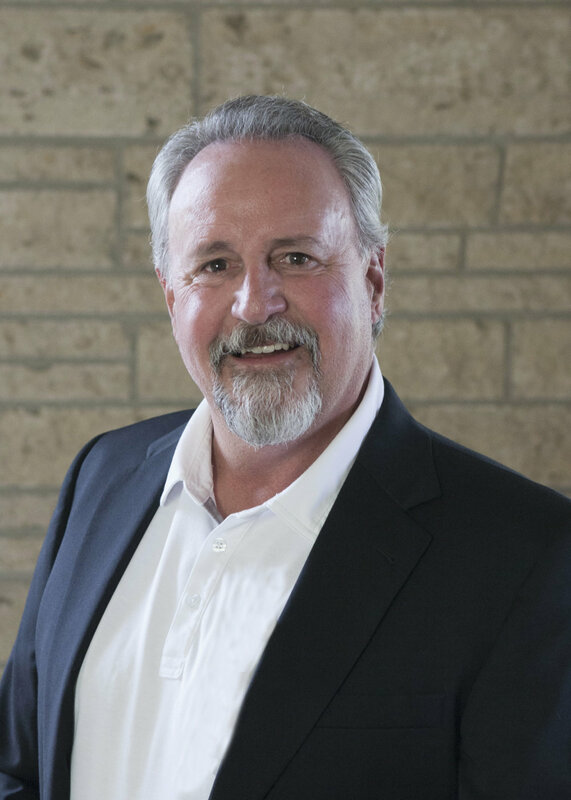 Meet the Team — Newport Financial Group, Inc.
Brian Horn is Founder, Chairman and CEO of Newport Financial Group, Inc., a nationally recognized comprehensive estate and income tax mitigation firm. With over 30 years experience Brian enjoys an effective career in tax mitigation, estate and financial planning, insurance, and business management. Brian is a recognized keynote speaker at industry conferences and client seminars regarding income and estate tax mitigation, insurance and premium finance issues. He was recognized by and qualified for top honors with many different industry organizations. In addition, Brian is a Chartered Financial Consultant, Chartered Life Underwriter, Registered Investment Advisor, and holds a Bachelor of Science Degree from California State Polytechnic University at Pomona. He is a member of the National Association of Insurance and Financial Advisors; serves as Volunteer Chairman of the Toshiba Classic Golf Tournament overseeing its 1,000+ volunteers, and is a member of Newport Beach Country Club. Brian currently sits on two boards of directors at Hoag Memorial Hospital. Brian resides in Newport Beach, CA with his wife of 33 years, Sheri. They have two daughters Kayleigh, 31 and Kendall, 28. As Chief Financial Officer of Newport Financial Group, Inc. Sheri Horn holds management responsibilities for the company’s finance, information technology, and business services function. She reports to the CEO and serves on the company’s executive committee. 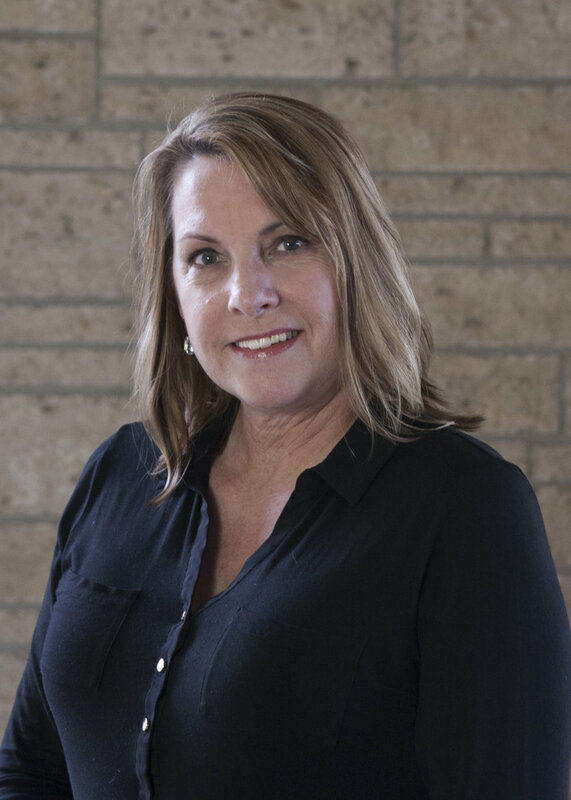 Sheri has over 12 years of experience in accounting, business management, insurance, human resources, and employee management. She currently resides in Newport Beach, California with her husband of 33 years, Brian. They have two daughters Kayleigh, 31 and Kendall, 28. Kayleigh Horn is the Executive Director for Wealth and Risk Management at Newport Financial Group, Inc. She graduated with a Bachelor of Arts degree from Vassar College in 2009 and earned her Certified Financial Planner designation in 2015. As a CFP, Kayleigh meticulously crafts comprehensive financial plans for her clients. Her passion lies in ensuring that every aspect of her clients’ financial wellbeing has a well-defined goal a clear-cut path to reach those goals. From retirement and college savings planning to insurance planning to protect families and loved ones, Kayleigh will help you navigate the choppy waters of personal finance with ease. She currently resides in Newport Beach with her husband, Andrew Klinzing and their daughter Elliot.